Welcome To Bonnes Amies! : New Spring LipSense Colors Are In! 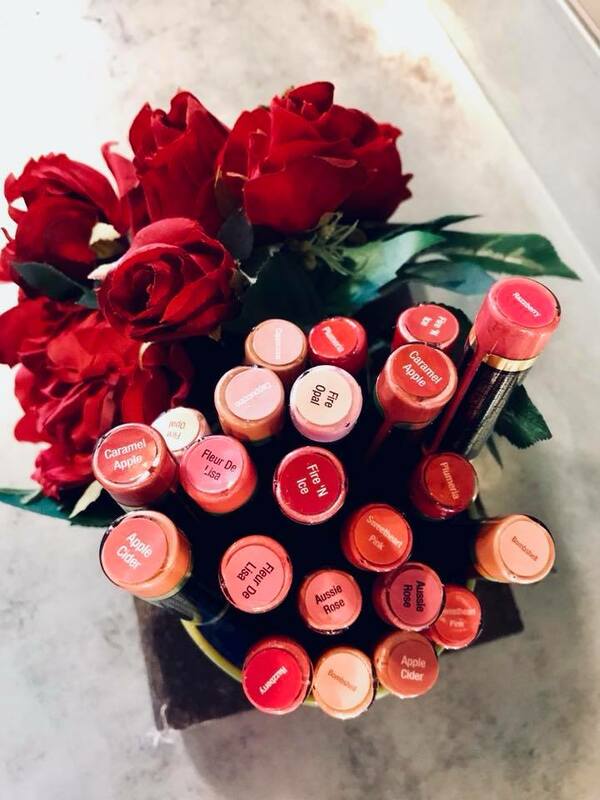 Top LipSense colors are in for Spring 2018! LipSense is an all day lip color that is smudge proof, waterproof and can last up to 18 hours. Stop by to take a look at all of these beautiful lip colors.